It’s a beautiful weekend in WI…yesterday I drove my jet ski 64miles! It was a lot of fun…slept like a log after all the sun and fun! Happy Saturday…We are waiting the arrival of Clay and Christy from the Morgan Hoop Company. They are spending the night at the lakehouse with us…while traveling to Grand Rapids MI for the AQS show next week…Who’s going to go to the show? Look forward to seeing you again here in Michigan! Also, I Love my Morgan hoops! 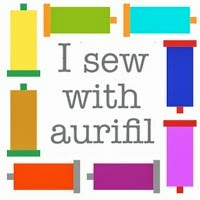 How in the world do you get so much sewing done along with everything else? 5 of us girls from Independence, IA are headed Michigan next week. We can’t wait! Thank you for sharing, it’s slways a pleasure to read your posts. 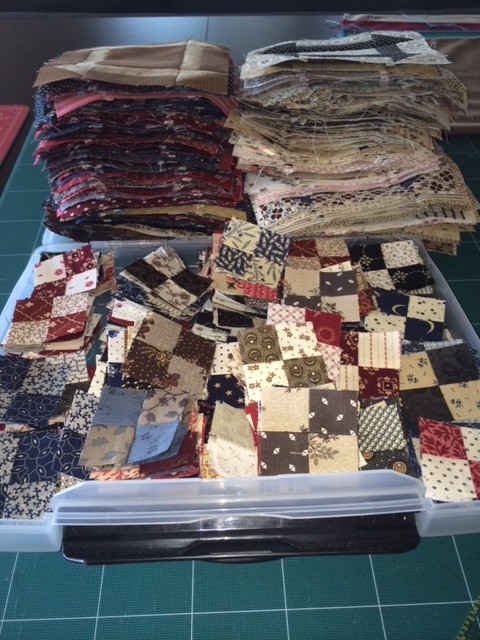 Lisa, I love all your blocks and I can’t wait to see your finished quilt. Like everything you do, I’m sure it will be gorgeous! You are wonder woman! I am so behind but am really enjoying the process. I just love all the fabrics your team has put together. This is my third pieced BOW and I love each and every one. 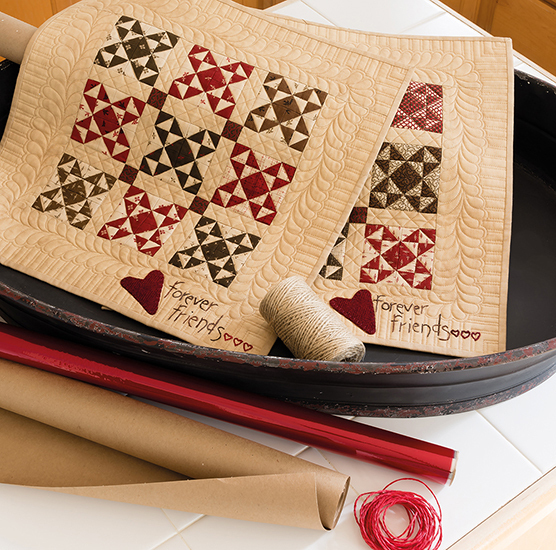 I’ll be seeing you at the quilt show in Grand Rapids !!!!!!! 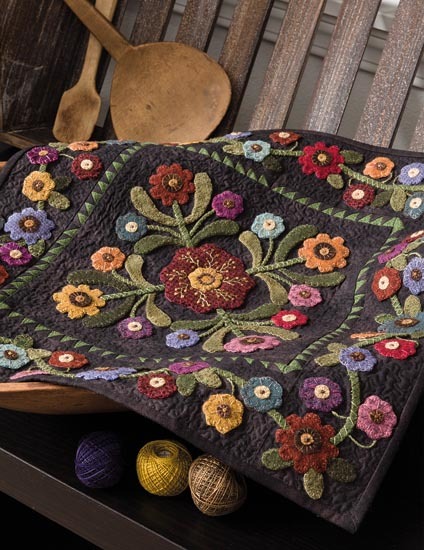 I’m going to the Quilt show in Grand Rapids and am so looking forward to stopping by your booth. 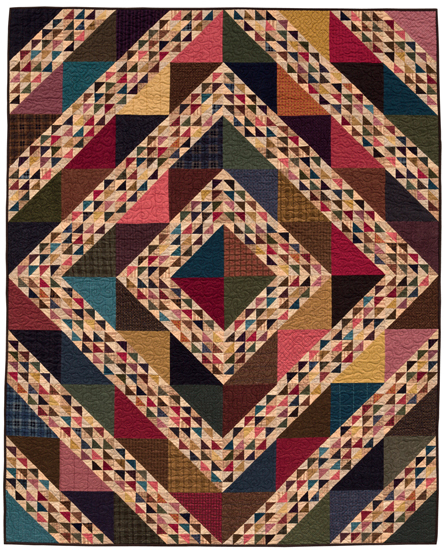 I have been working on the SAL and am planning on picking up backing fabric for when the project is completed, among other goodies.